Here at Lubbock SAEC, we are proud to offer ultrasonography for our patients. Ultrasounds are quick and painless. They are usually better than radiographs because the machine does not give off any harmful radiation. 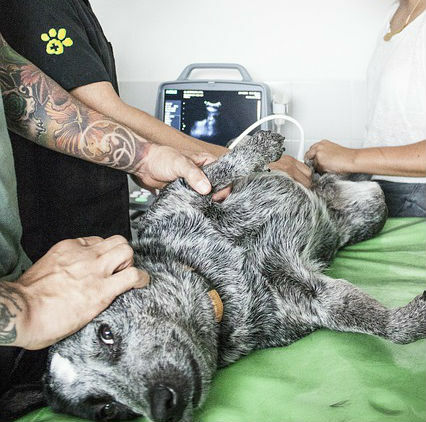 Ultrasounds use sound waves to look inside your pet, allowing us to diagnose him or her. The images are better than radiographs and there are several conditions that can only be diagnosed with an ultrasound. If you have any questions about ultrasounds or would like more information, don’t hesitate to contact us today at (806) 797-6483.